Tim Salmon is the author of several books about Greece and France, including a cook book, a walker’s guide to the mountains and The Unwritten Places, an account of his travels in the Pindos range, recently reissued by Blackbird Digital. He was one of the original authors of The Rough Guide to France and The Rough Guide to Paris. For more than thirty years he has contributed to national newspapers and magazines such as The Guardian, The Independent, The Telegraph, The Times, Time Out and Country Life. 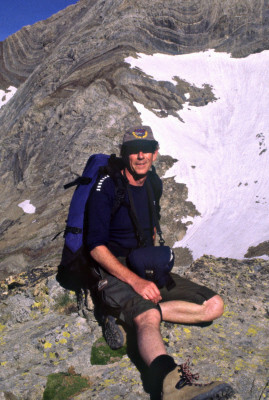 An indefatigable traveller, Tim’s adventures have included trips to the mountains of Tajikistan, walking the length of France (described in On Foot Across France: Dunkerque to the Pyrenees) and making a documentary for Greek TV about transhumant shepherds moving their flocks from the mountains of the north to their winter pastures in the lowlands (as described in The Unwritten Places). Tim's appearance on BBC Radio 4’s All In The Mind to talk about schizophrenia, prompted a huge public response. 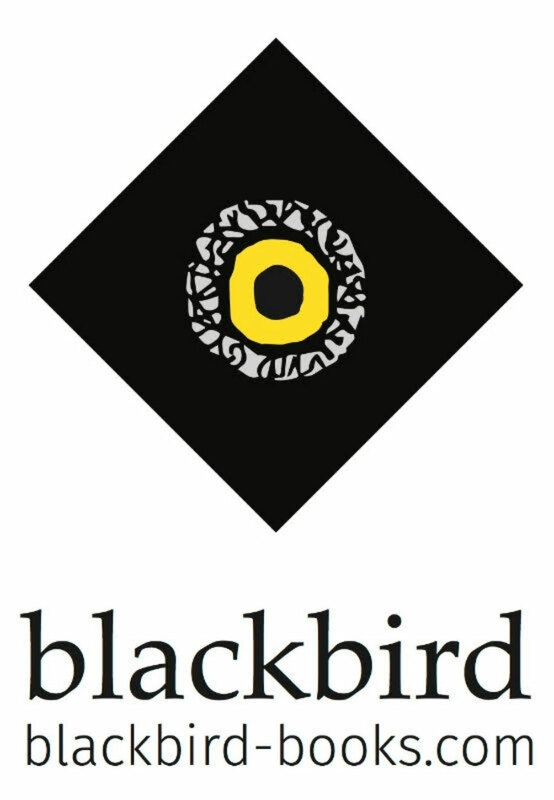 His Blackbird Digital book, Schizophrenia – Who Cares? – A Father’s Story, a moving personal account of life with a son who was diagnosed with schizophrenia in his early twenties, resonates strongly with the relatives of sufferers who also go through hell and back. ‘Salmon writes of the bureaucratic hurdles he has had to face in order to get help for his damaged child; including as evidence some of the letters he has received from organizations supposed to help the weaker members of our society which reduced me, on occasion, to both tears and laughter. We could do better than this. 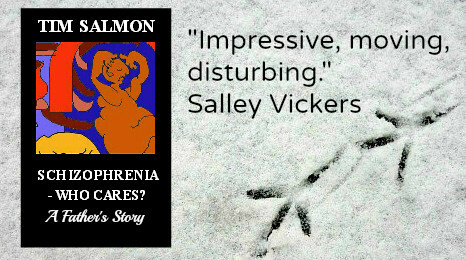 Salmon’s story – which I found a riveting read, a proper page-turner, might show us the way.’ Nina Bawden, novelist, author of The Birds on the Trees.